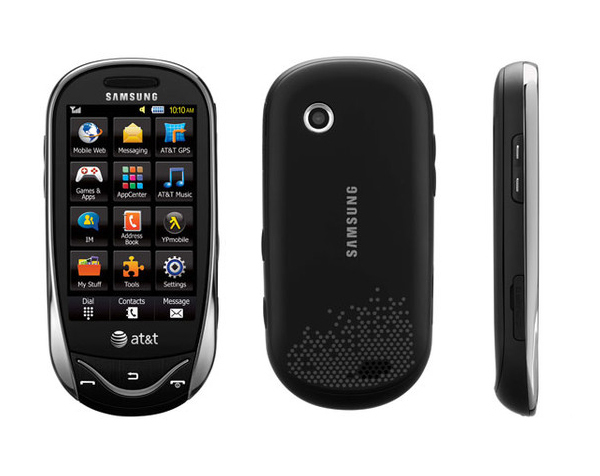 Samsung’s latest handsets the Sunburst and Strive will be arriving on AT&T’s US network on March 21st. 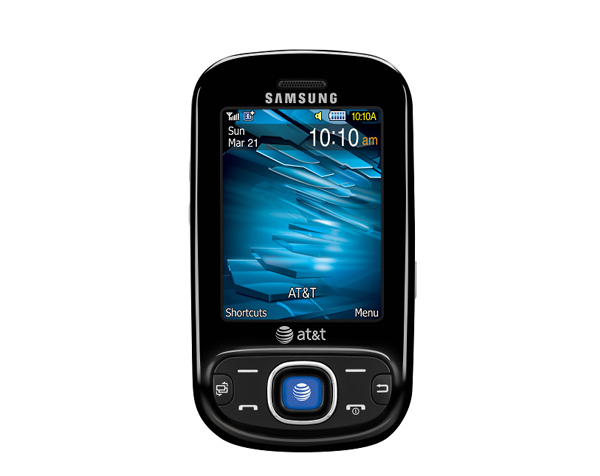 The new Samsung Sunburst is a full touch screen Smartphone with a 3 inch screen complete with virtual keyboard. It also has a 2 megapixel camera/camcorder, SMS and MMS messaging, Bluetooth, a full web browser and smart unlock. The Strive doesn’t have quite the offering of the Sunburst but does have a slide out full QWERTY keyboard, if you preferred a physical keyboard. It also has a 2 megapixel camera/camcorder, mobile e-mail and messaging options. Sunburst will be available for $39.99 with a new 2-year agreement but comes with a $50 rebate. The Strive costs $19.99 including the $50 rebate.